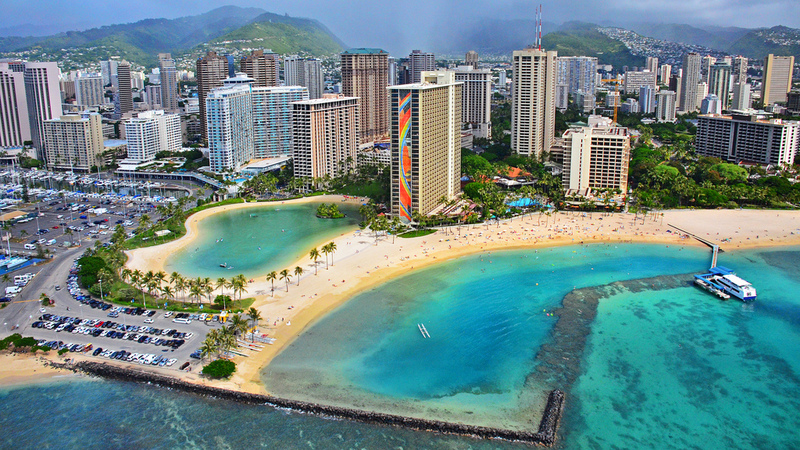 Imagine you’ve just settled-in for a restful night during your first trip to Hawaii. Can you already hear the surf in the background!? Then, imagine the soothing sound of the ocean is drowned-out by the loud “clink” of the elevator — no restful night for you! All of this, of course, could have been avoided if you had asked the right questions when booking a reservation at one of the many Hawaii hotels and resorts. 1. Can I be placed away from the elevator and ice machine? It may take you a little bit longer to get to your room from the elevator, but being far away from the noise will help ensure you get decent rest. Elevators are coming and going at all hours of the night, and same goes for the ice machine. In addition, folks tend to gather at the ice machine and chat. If you have mobility restrictions or are concerned about safety and want to be close to the elevator, you should ignore this advice. But, for those folks who prioritize a quiet stay, you should ask this question when you make your reservation. 2. Can I be placed on a higher floor? Just as you’ll avoid excess noise if you stay away from the elevator and ice machine, so too for staying on a higher floor. There are few things more annoying than getting into bed, only to realize the folks above you are having a party (and stomping all night). If the hotel doesn’t have an elevator, this is obviously a bit more complicated. In that case, you’ll probably want to stay on a lower floor, to avoid having to walk up too many stairs. 3. Can I have a room facing away from the street? Depending on the location of the hotel, you may want to avoid staying in a room facing the street. If you’re facing a busy intersection or street, the noise may be overwhelming, not to mention the lights. 4. Can I be placed in a recently renovated room? 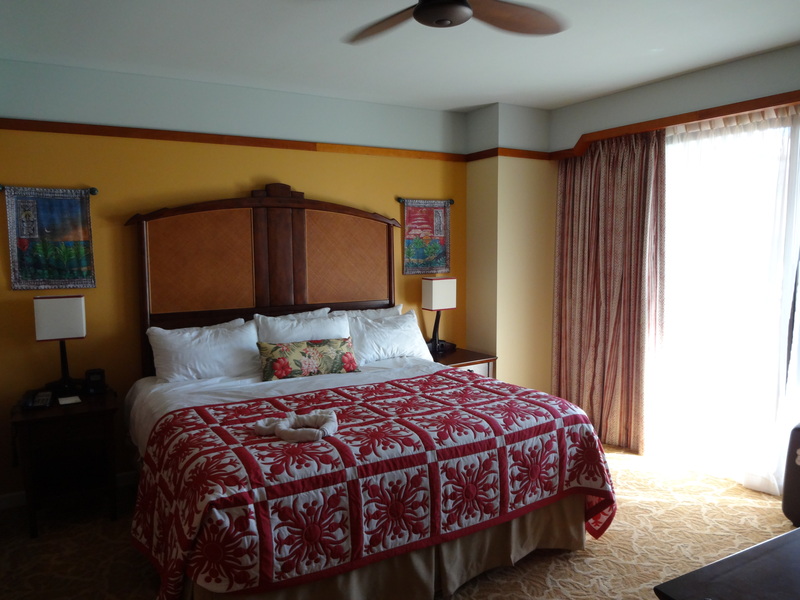 Hawaii hotels are constantly upgrading their rooms (usually), so it may behoove you to ask if you can be placed in a room that’s been recently upgraded. If so, you may be able to enjoy a better TV, bed, and bathroom. If the rooms are the same price anyway, why would you settle for an old room? 5. Can I be placed away from any large parties or conferences? All you need is one bad experience staying in the room next to a boisterous wedding reception to understand the importance of this. If you’re staying too close to conference attendees, for example, it won’t be long until you feel YOU’RE part of the conference! 6. Is the room adjoining? If you’re traveling with family and want an adjoining room, then of course this is an essential question. But, even if you’re traveling solo, you’ll want to ask this. Why? If you get an adjoining room, it’s likely you’ll hear more from that room. So, if you’re alone, you’ll want to avoid it. 7. Are there rooms with better Wifi than others? Especially if you need to conduct business while away, you’ll want to ask this question. If you find you have bad reception, don’t give up. Just call down to reception and ask if there are ways to improve your signal. 8. Are there rooms in the same price range that offer different views? Believe it or not, you can sometimes find a better view without paying more. Every so often, you’ll find that similarly-priced rooms can have vastly different views. So, make sure you ask before you book.